Our intrepid reporter and Luminary steward Viktoria Lindback captures the day's events! Qlik Luminaries are all experts in their fields and share a passion for Qlik and all things business intelligence and visual analytics. As accredited Luminaries, they receive many benefits such as free training, special access to the latest and greatest Qlik products, event discounts and VIP seating, private parties – you name it. But if you ask them directly, most of them say the most meaningful part of the program is the opportunity to have direct access to the shakers and makers of Qlik. 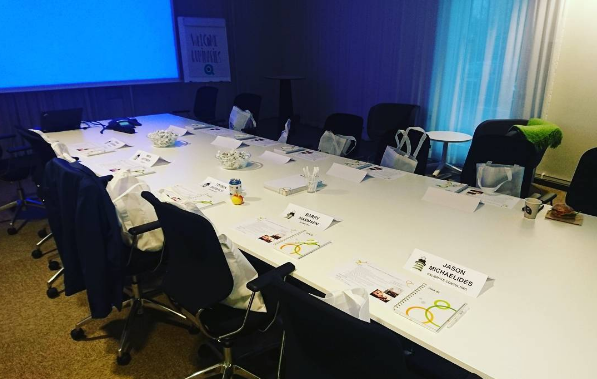 That’s why it was particularly gratifying to welcome 10 of them to our Swedish HQ in Lund recently for an exclusive #LuminaryMeetup. 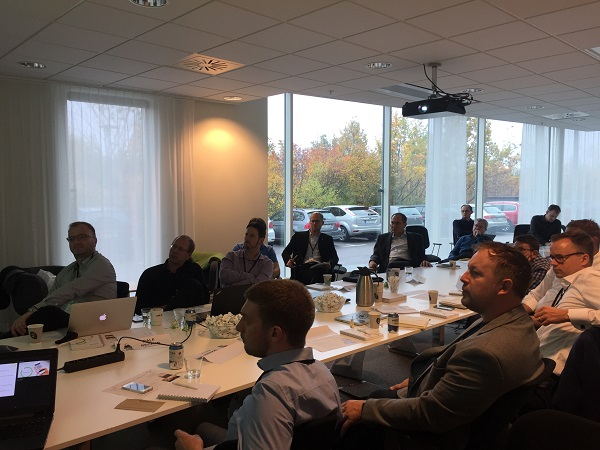 On a chilly October day, our R&D and Product Management brain trust gave the Luminaries a unique look into the heart of Qlik’s product strategy by briefing them on our product roadmap and collecting constructive feedback to inform our development plans. The agenda started off with a session hosted by Mike Potter, SVP of Global Engineering. He facilitated an open Q&A during which Luminaries had the opportunity to ask all of their burning questions about the R&D organization’s plans and priorities to a key member of Qlik’s executive team. 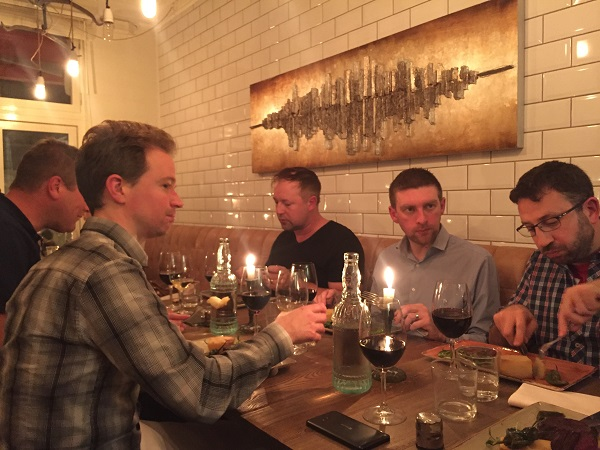 Did you miss out on the #LuminaryMeetup? 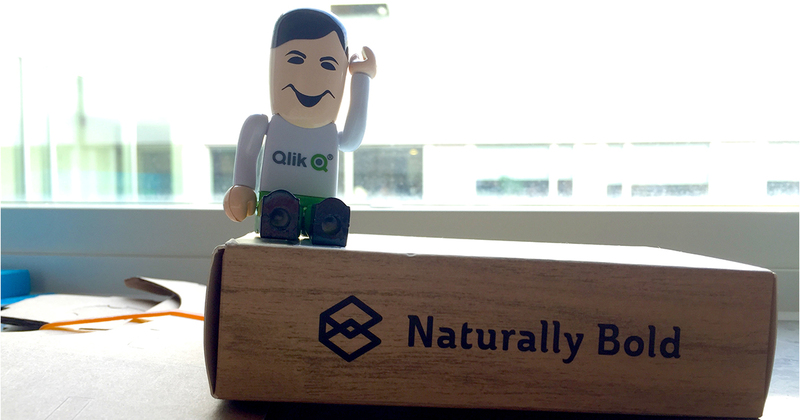 Catch up with this #QlikLuminary recap! Then, led by Henric Cronström aka. HIC, the rest of the day followed with technical NDA presentations about Qlik Sense, marketplace and governed reuse, the data visualization roadmap, bug fix processes, and escalation management. We also enjoyed a roundtable discussion with Dan Sommer, Senior Director of Market Intelligence about BI trends and predictions, where Luminaries – who are at the front lines of the industry – got to share their thoughts on where the industry is going. In the evening, we attended the local chapter of the Qlik Dev Group, where a couple of the Luminaries presented to a group of about 40 attendees about the work they’re doing with Qlik. 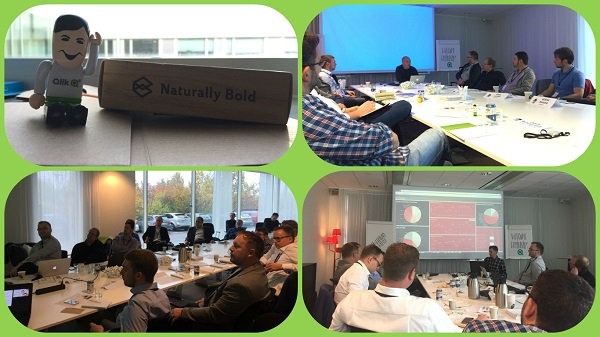 It’s absolutely fantastic to see the Qlik ecosystem grow this way through knowledge sharing and exchanging of ideas. But even our biggest fans can get tired of talking about Qlik for an entire day so in the evening we treated our guests to a nice dinner at a steakhouse in downtown Lund. Feasting on local delicacies, we concluded that it had been an incredible day filled with personal connections and mutually beneficial discussions. The dinner was buzzing with excitement about all the great things the future holds for Qlik - we can’t wait to do this again next year! Thanks to Torben Seebach, Ralf Becher, Barry Harmsen, Göran Sander, Konrad Mattheis, Jason Michaelides, Brian Booden, Mika Ahtinen, Karl Pover, and Steve Dark for joining us! To follow all Luminary projects, discussions, meetups & chatter, check out #QlikLuminary on Twitter. Interested in joining us at the Luminary Meetup next year? Does your passion for Qlik and BI exceed all of your friends? Nominate yourself to the 2017 Qlik Luminary Program before November 30th, 2016. 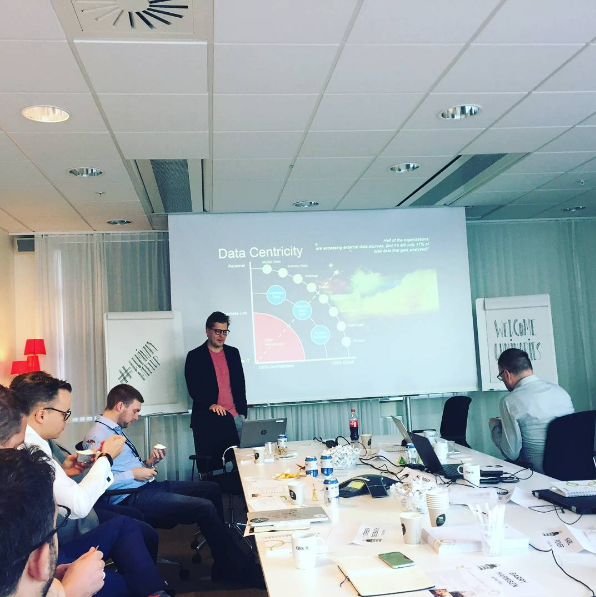 The following post comes from Qlik's Viktoria Lindback, who was on hand for the Luminary Meetup 2016.